Wendy Chalmers Mill is an expert in the field of ‘Humanology” ….. how we as humans relate to each other and our surroundings. She specialises in Human Dynamics offering fun inspiring workshops in verbal and non verbal communication, individually, within teams and in authentic leadership. Programs are designed to motivate staff by ensuring that the workplace culture and environment are conducive to corporate harmony and productivity. 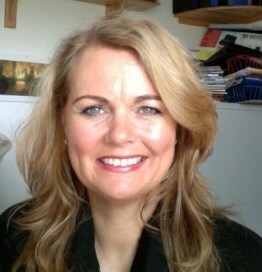 Wendy creates a climate for vision building, acting as a catalyst, empowering others to reach their optimum potential. She has been engaged by a range clients from Business Growth Clubs, NHS, Standard life to the Scottish Parliament and House of Commons. Wendy is widely published, frequently been in the national press, and has frequently been interviewed on television and radio.